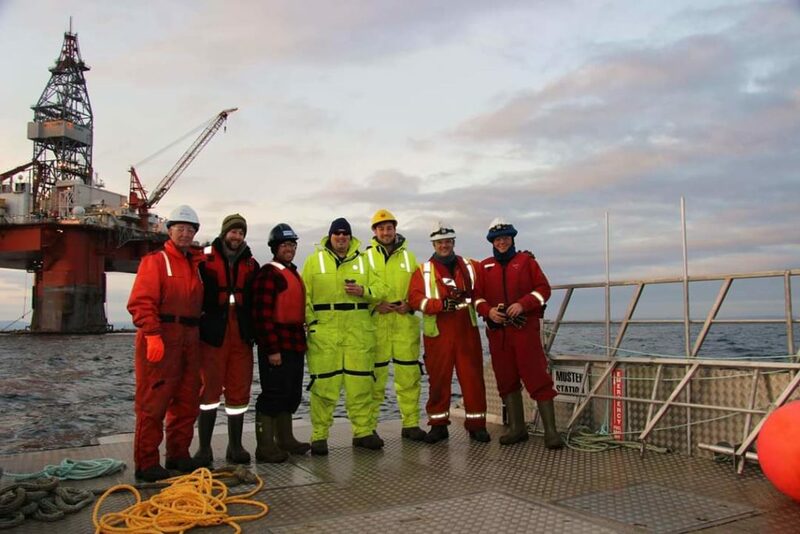 As the offshore petroleum industry in Newfoundland and Labrador has grown and evolved, so too have the oil and gas capabilities of Afonso Group. 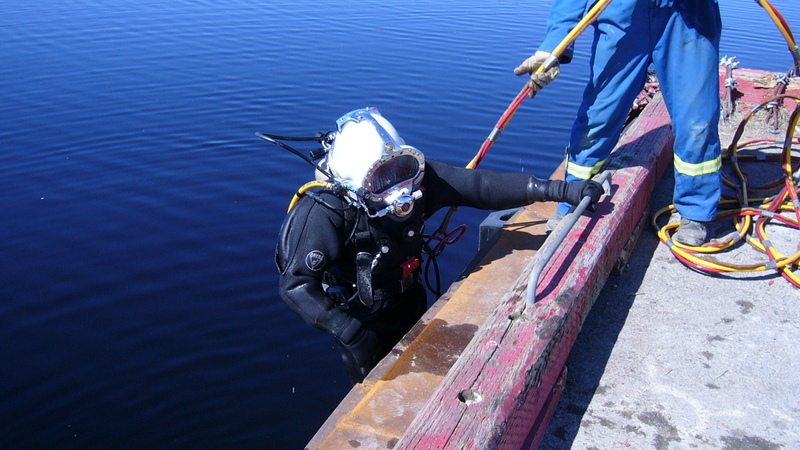 The professional diving team at Afonso Group is well-versed in modern diving technology and techniques and uses the latest equipment available. 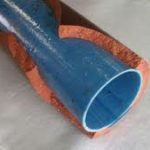 From a network of flowlines on an offshore production vessel to the intake pipe in a municipal water system. From a recovery site on the ocean floor to a damaged oil well five kilometers under the earth. 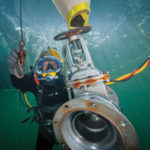 These are some of the challenges handled by Afonso Group, specialists in commercial diving and pipe cleaning and inspection. 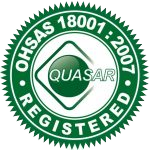 Established in 1969, Afonso Group has built a solid reputation around skilled people, modern equipment and a solutions-oriented approach that gets the job done, safely and effectively. Afonso Group offers a full range of diving services, including underwater cutting and welding, ship inspection and repair, concrete pumping, wharf and bridge pile encasement, underwater photography and video, and more. 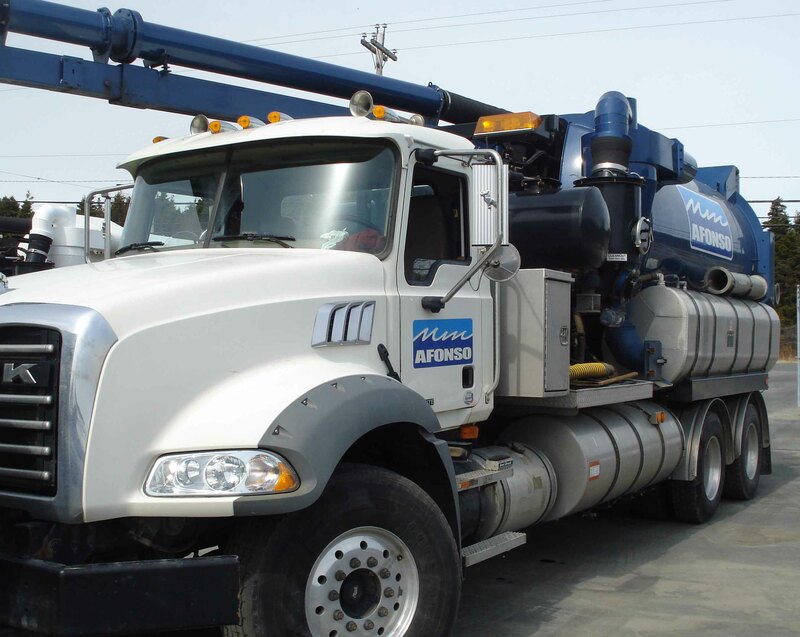 The company also provides pipe cleaning, inspection, and repair services to a wide range of industries, offering the latest expertise and equipment. 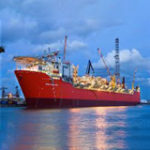 Our diving capability enables us to take our pipe division to depths that are beyond the reach of land-based companies. 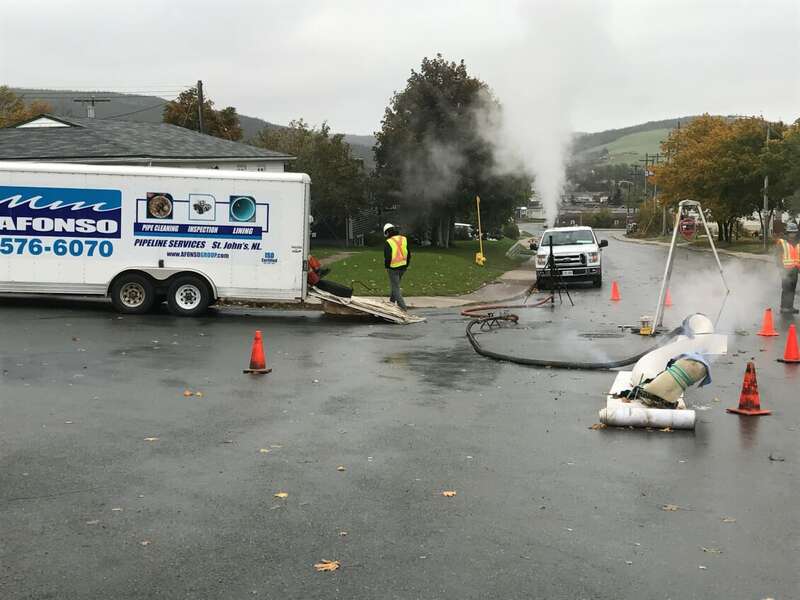 We have a solid reputation with the petroleum industry in Atlantic Canada. 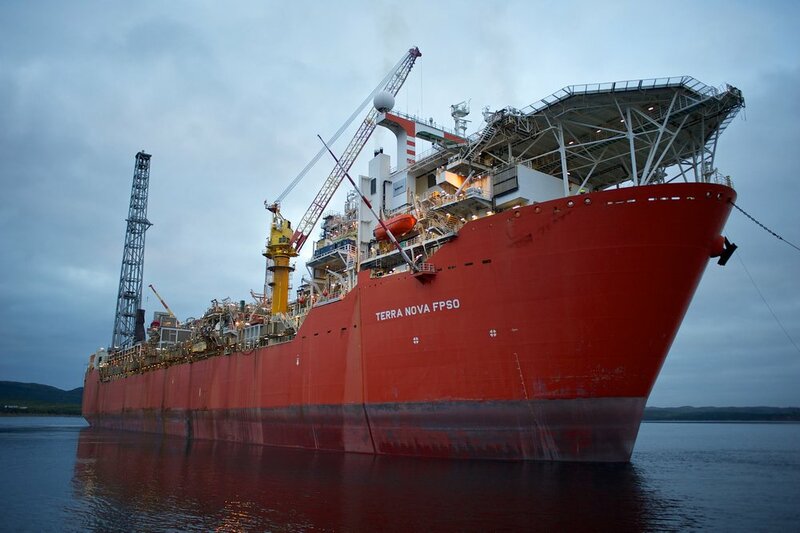 Afonso Group has performed important pieces of work for the Terra Nova project, Hibernia and North Atlantic Petroleum. 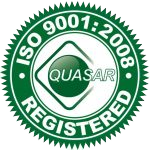 Our client list is varied, from industrial to commercial to municipal customers. But our focus on quality, value, and reliability never wavers. So if you have a problem in a hard-to-reach location, chances are Afonso Group has the solution.